The postmortem report indicates the cause for Hema Nalin Karunaratne’s death as a ruptured blood vessel in his brain, the Police Spokesman said. The veteran television presenter, compere and journalist had passed away yesterday (5) at the age of 55. 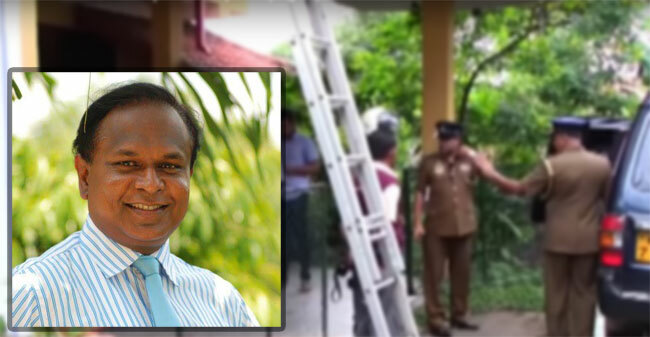 He was found dead inside a room at his house at Millagahawatta Road, Thalahena, Malabe which was opened and searched due to doors being closed since the previous night. Thalangama Police has launched an investigation into the death while the postmortem examination was carried out and the report release today.